Like so many here in our country and around the world, I am appalled and saddened by yesterday's escalation of Israeli military action against protestors in Gaza. Many reports indicate that at least 60 Palestinians, including six children, have died and more than 2,000 have been injured as a result of Israel's disproportionate use of force. Our church will support a planned medical mission from The Lutheran World Federation's Augusta Victoria Hospital in Jerusalem to Gaza to assist the wounded. I endorse his call "upon the Israeli government to show restraint and to pursue negotiations with Palestinian leaders rather than choosing violent action against unarmed protestors." 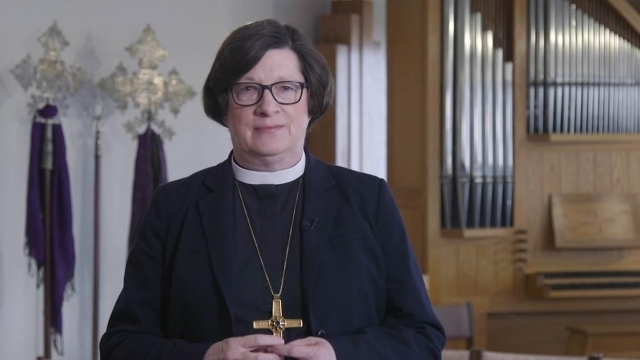 I also support the ELCJHL's long-standing position, affirmed by Bishop Azar today, that "any final status agreement will include Jerusalem as a shared city for Jews, Christians and Muslims with free access to holy sites for all and that it must serve as capital of both Palestine and Israel." Always, but especially in this time of deep distress, I urge us all to join his call to "continue to pray, advocate and faithfully work towards a peaceful and just solution to the Israeli-Palestinian conflict."